Rihanna has been reported to make a deal with LVMH, a French multinational luxury goods conglomerate located in Paris and the parent company of 60 prestigious subsidiaries, managing numerous luxury brands, on a collaboration called the Project Loud France – named after her fifth album “Loud”. According to the French accounting firm, Ledouble, €29,988,000 has been invested by Rihanna to support their venture. Meanwhile, the major shareholders of LVMH had also invested over €30 million for the brand. One of the major shareholders is Bernard Arnault, a French businessman who is the current chairman of LVMH and Christian Dior SE. LVMH is debatably the world’s largest luxury group controlling famous elite brands such as Bulgari, Givenchy, Louis Vuitton, Loewe, and Marc Jacobs. Project Loud France, Rihanna’s new fashion label, has not revealed anything yet from the range of the product’s categories, the exact outcome as well as how the branding will be done. However, the launch date is still unknown. Rihanna’s previous fashion lines such as Fenty Beauty for cosmetics and Savage x Fenty, her lingerie line, has proved that her entrepreneurship is no need to be doubted. 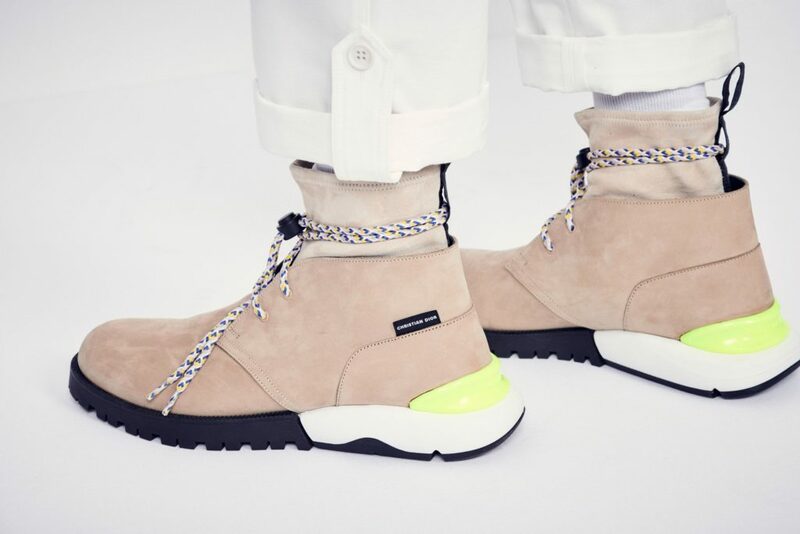 The fusion of a typical military boot at the front and Dior’s signature style sneakers at the back will come to you this summer. 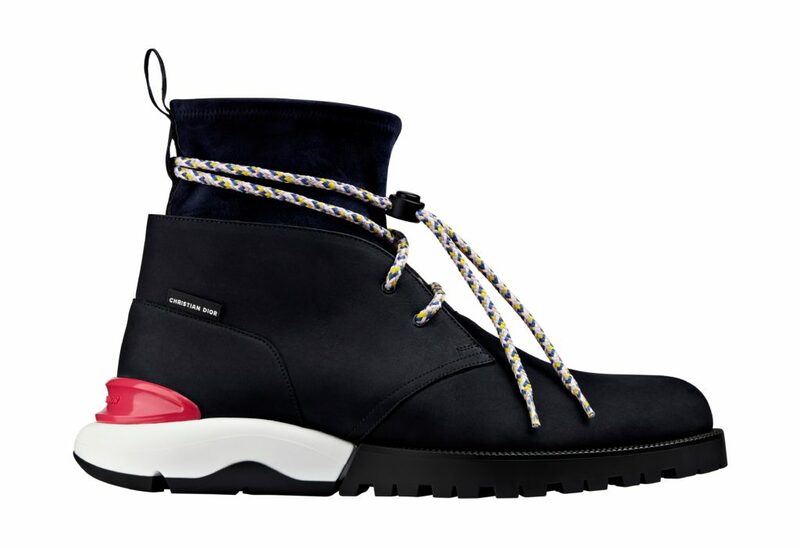 The Dior combat boots with hybrid soles are designed by Kim Jones, the Creative Director of Dior Men. The boots were designed to give a high quality and utmost comfort to the feet since they are welted and constructed with side stitches. The calfskin suede desert boots will come in high and low version, as well as in beige and black colour. 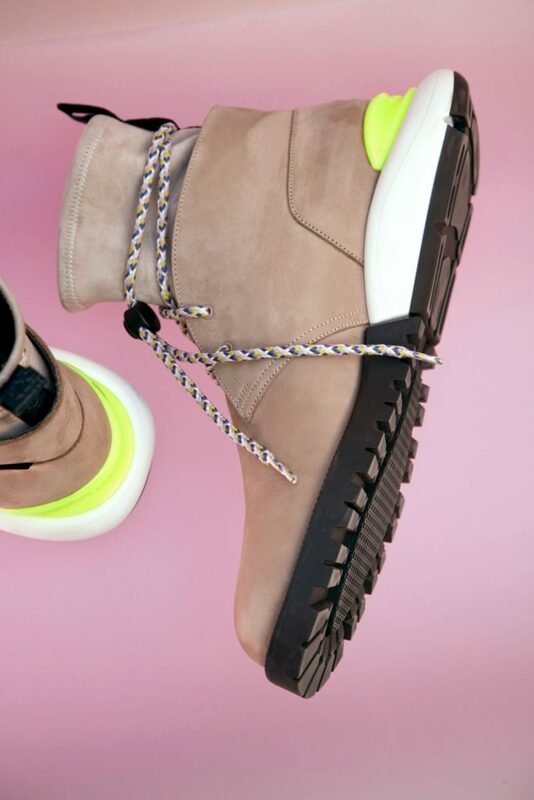 However, the multicolour braided shoelaces are provided with press studs fasteners. The creative process of this fusion was inspired by the spirit and energy of Dior’s men summer collection. 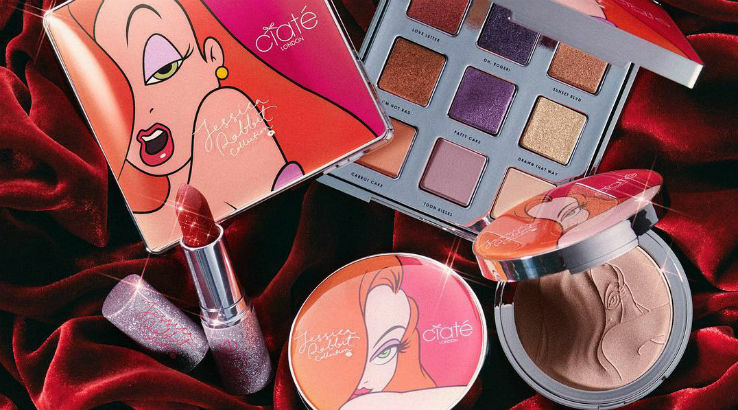 Giving hints for weeks, Ciaté has finally unveiled its newest collaboration with Jessica Rabbit, the ‘80s favourite sassy and sultry fictional character in Who Censored Roger Rabbit. Ciaté, a beauty brand well-known for its nail polish and makeup products, has created Jessica Rabbit an exclusive collection. Jessica Rabbit x Ciaté will be a limited edition series. It is dropping soon at Sephora on March 5. Jessica Rabbit’s look has been recreated many times and has also been an inspiration for Halloween party costumes because beauty enthusiasts have loved her sassy look. The collection will include Jessica Palette with nine shades in a matte and shimmering finish, a champagne coloured Glow-To highlighter, and a Glitter Storm lipstick in glittery red colour inspired by Jessica Rabbit’s lip look. Audemars Piguet, the Swiss luxury watch manufacturer, has revealed its latest lounge concept to be opened at Art Basel Hongkong. 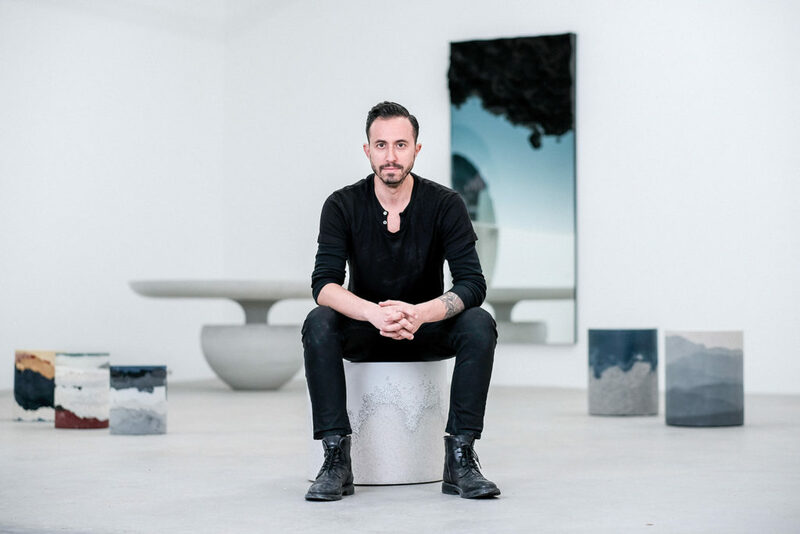 Fernando Mastrangelo, the sculptural artist, and designer from Brooklyn, is the person behind the art lounge which will take the visitors on a journey to Audemars Piguet’s home in the Swiss Jura Mountains. Titled “The Vallée”, the lounge will present the history of where and the time when the luxury watches collection are being made. “In learning about Audemars Piguet and the company’s history, I am excited at the chance to align with a brand that shares my core beliefs,” he added. One of Mastrangelo’s art pieces called the Strata Wall displays the elements of the latest watch collection which are gold, brass, aventurine, sapphire glass and iron telling a story of the creation process of Haute Horlogerie. Also, the new watch collection Code 11.59 by Audemars Piguet inspires one area’s architectural design by combining round and octagonal shape into one. “His latest design encapsulates the true nature of the brand and reflects Audemars Piguet’s commitment to creativity and innovation,” said Olivier Audemars, the vice president of the board of directors. When it’s published, Coach hopes that the audience could showcase their standpoints on the film’s core message. 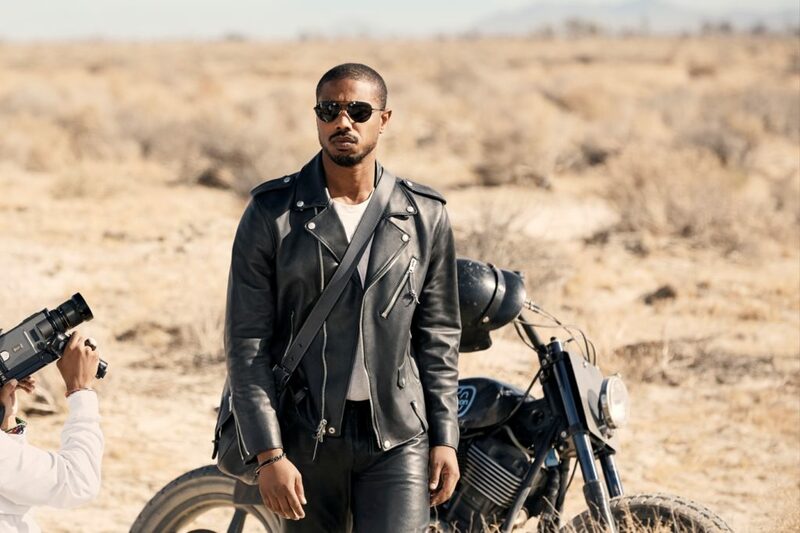 “I’m proud of the powerful messaging of this film and to be working alongside a brand that cares about putting that narrative into the world as much as I do,” said Jordan.